This hot selling winter beanie is a must have for anyone who loves cats and wants to stay warm. Spend your winter in style warm and love what you wear. This is a one of a kind wool knitted hat with faux fur ears. 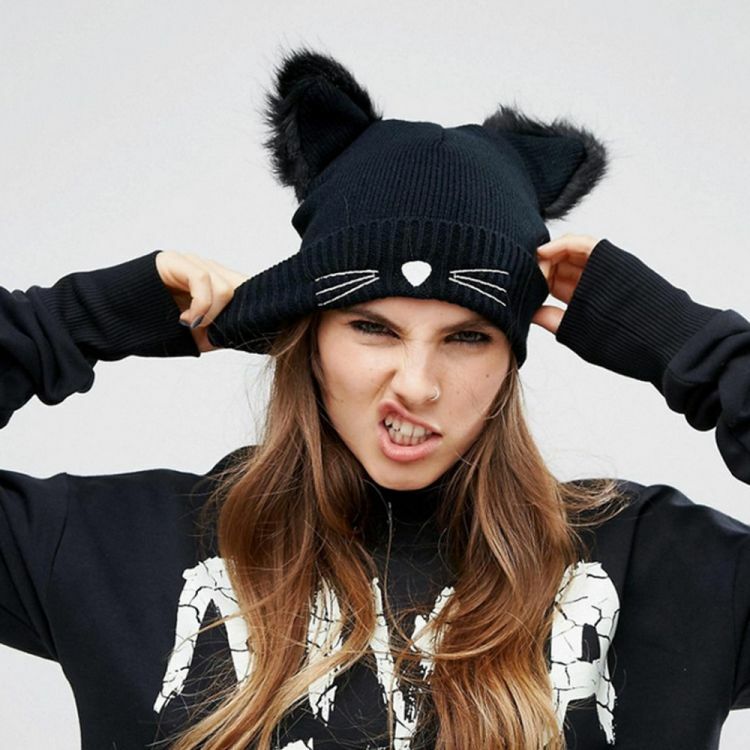 If you love cats or just love fashion this beanie is for you. Not sold in stores - get yours before they run out!